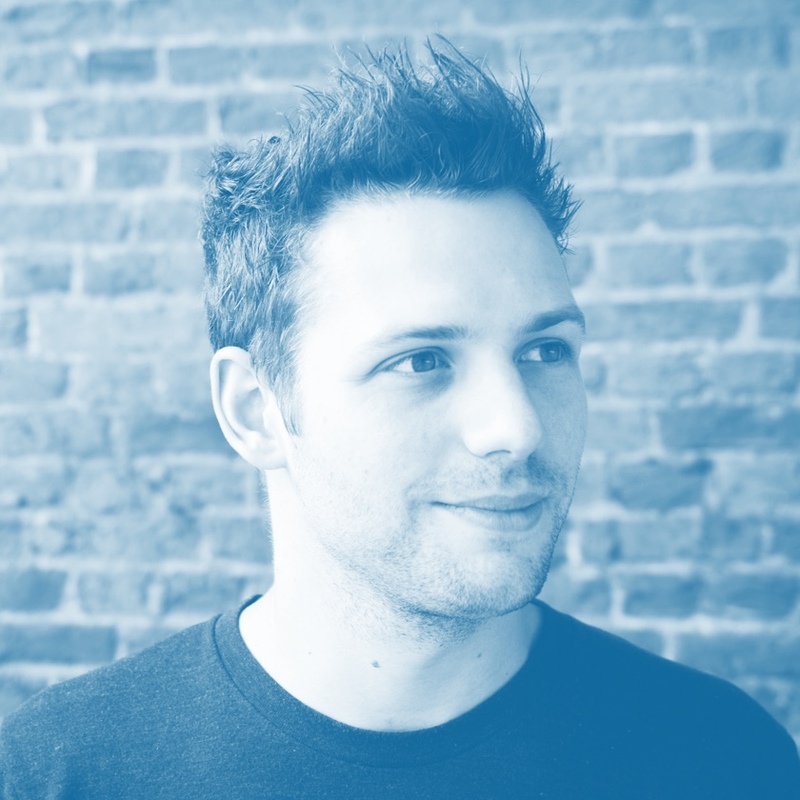 I’m a design lead for mobile at Shopify, living in Ottawa, Canada. I spend my days building digital products and living an active lifestyle. I’m an avid crossfitter, snowboarder, recreational soccer player and cycling enthusiast. I was born and raised in the great country of Belgium, and I’m now living the expat lifestyle in Canada.